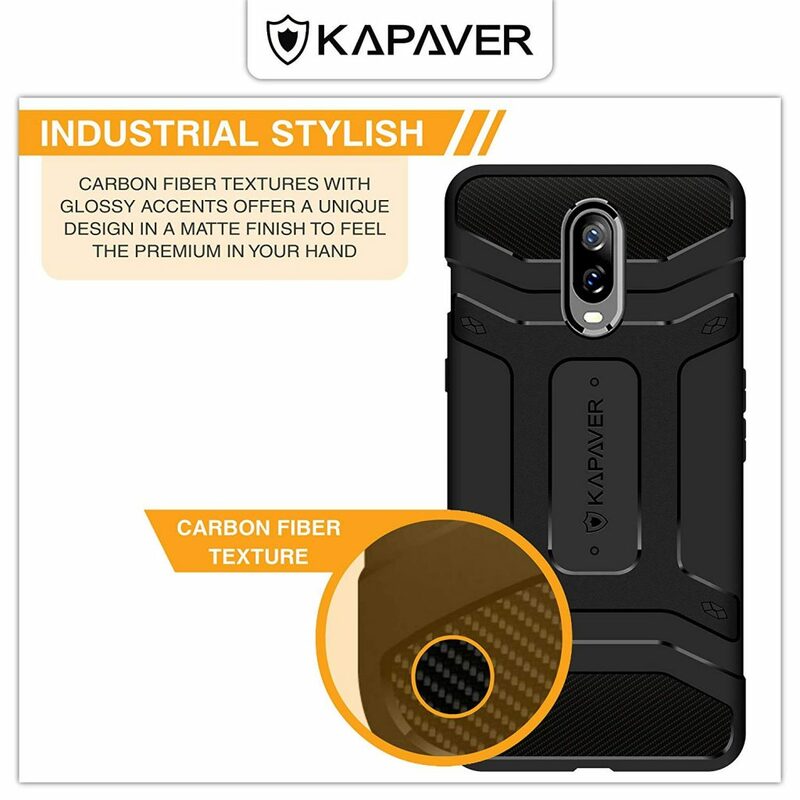 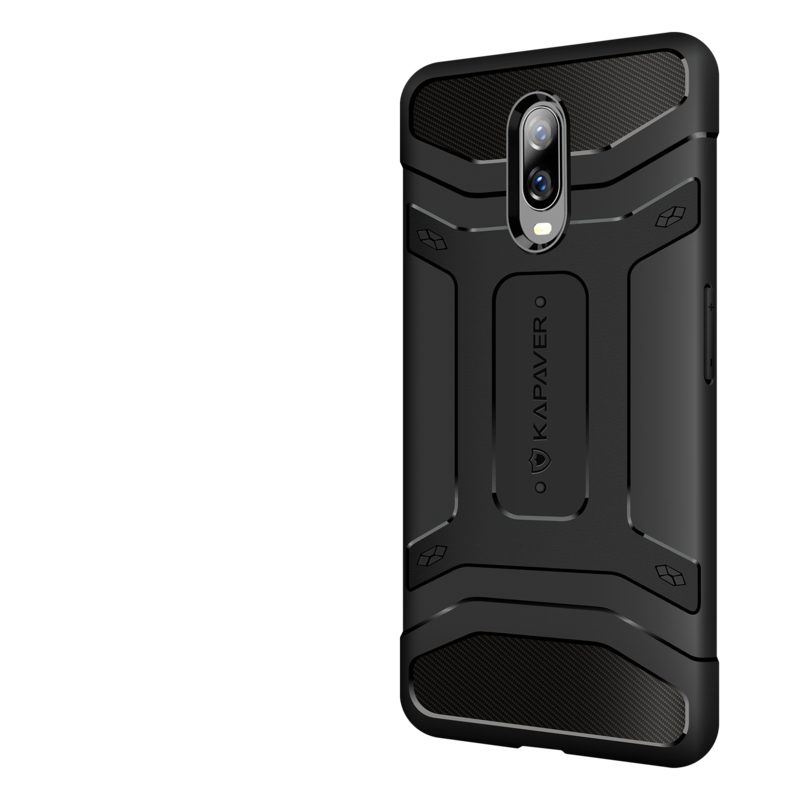 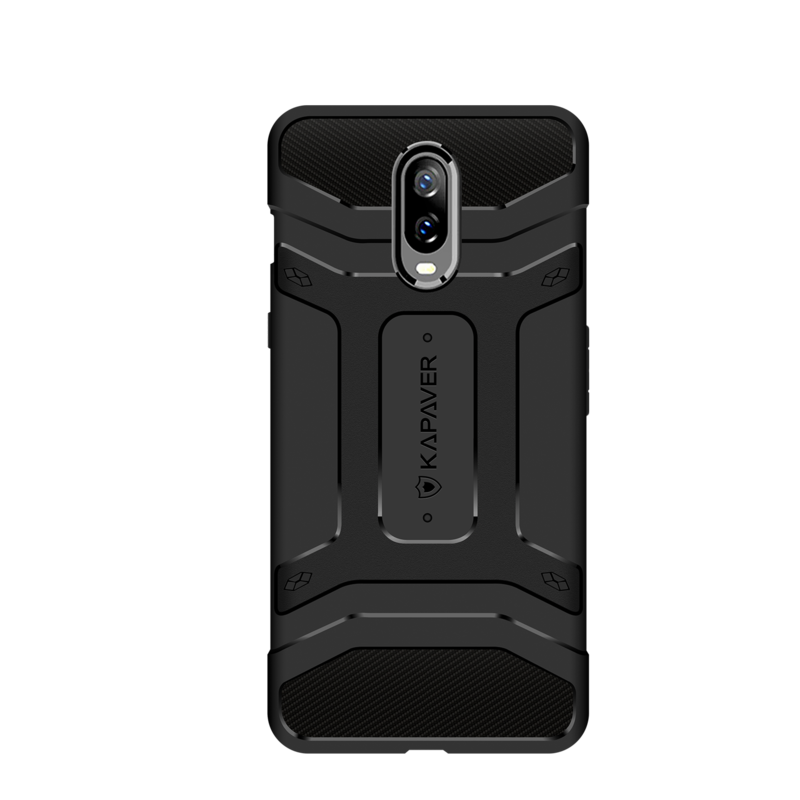 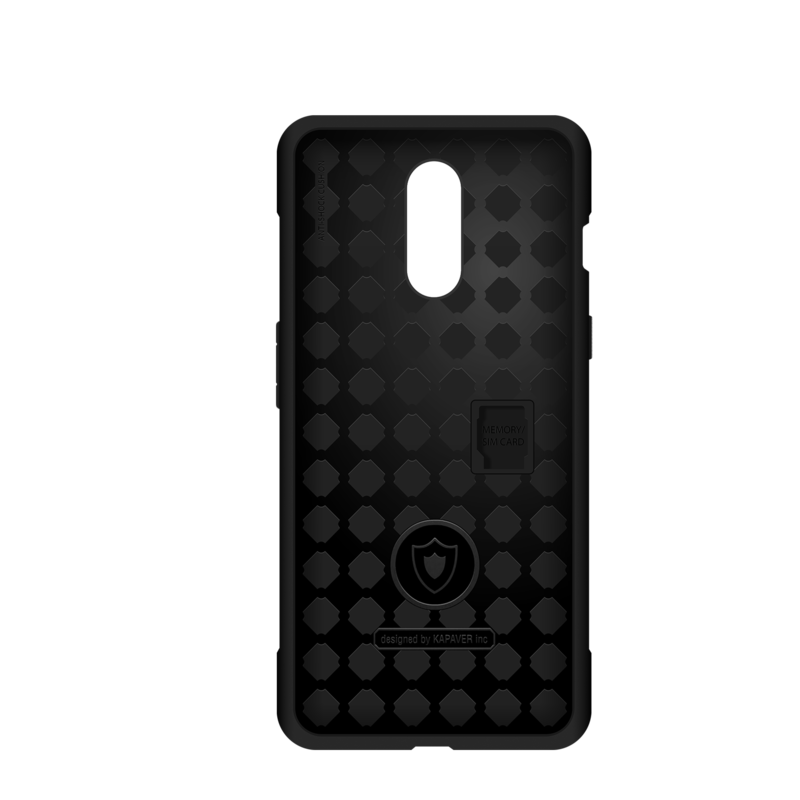 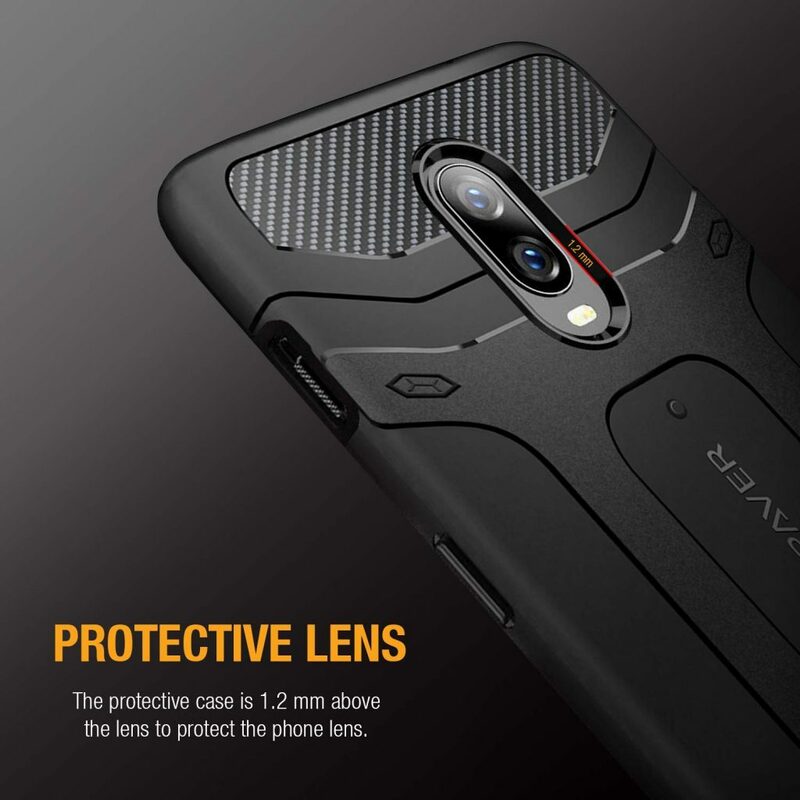 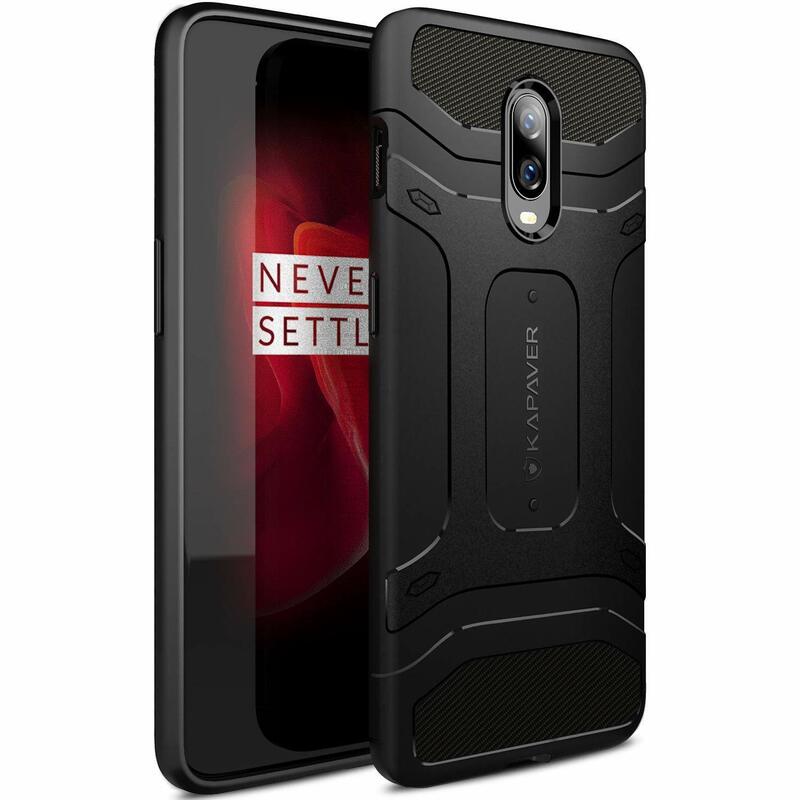 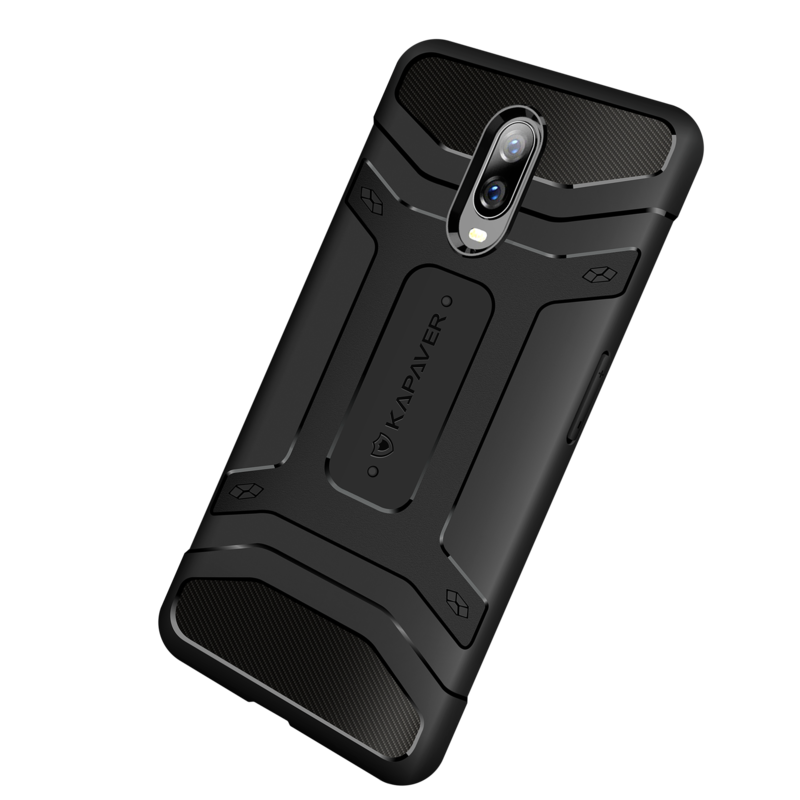 OnePlus 6T Rugged Case by KAPAVER gives you best protection at an economical price for your OnePlus 6T Smartphone. 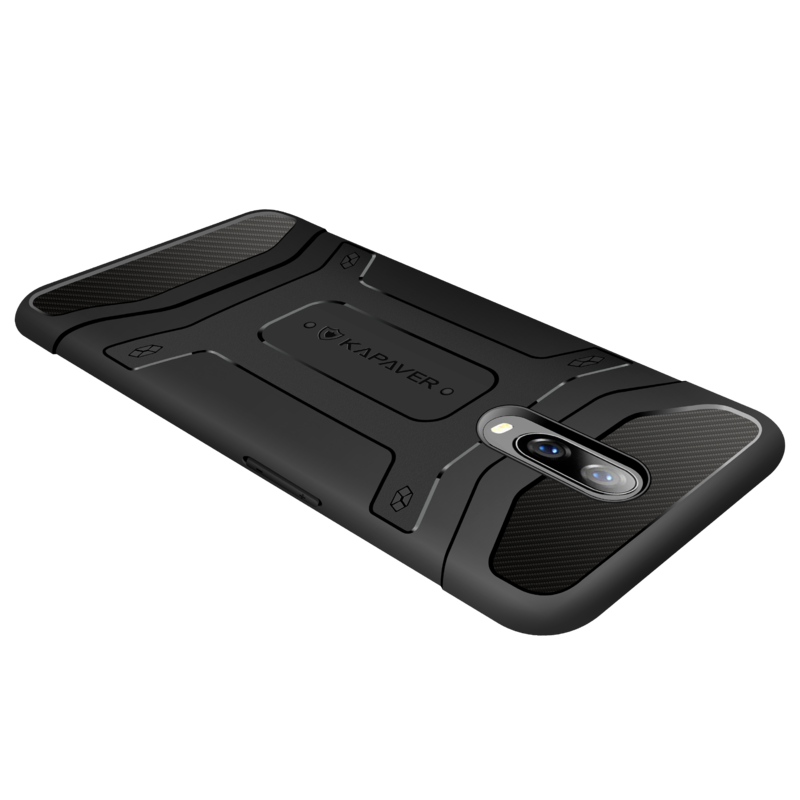 Get the best protection accessories. 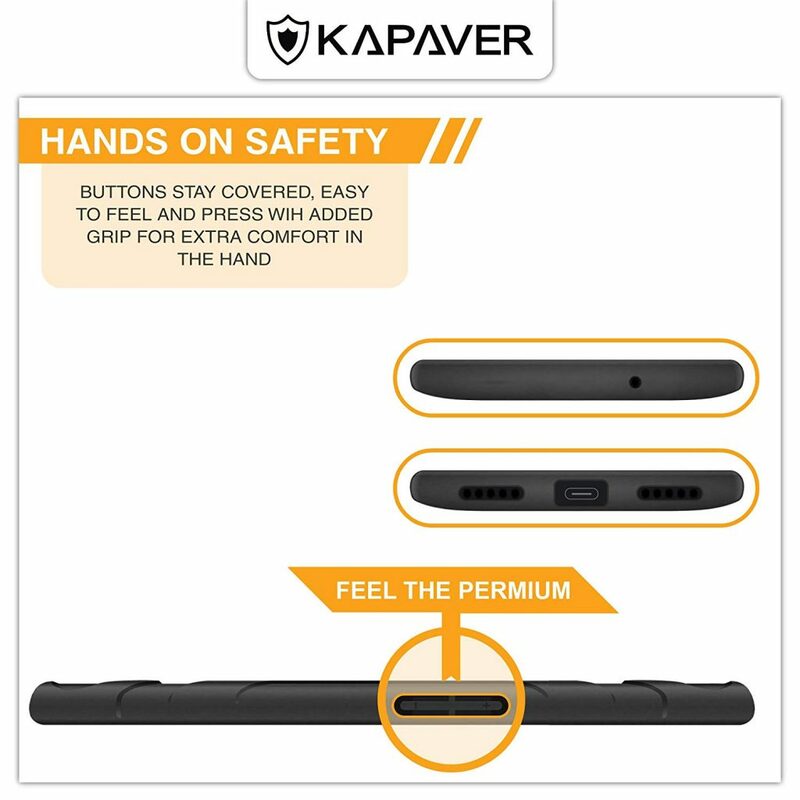 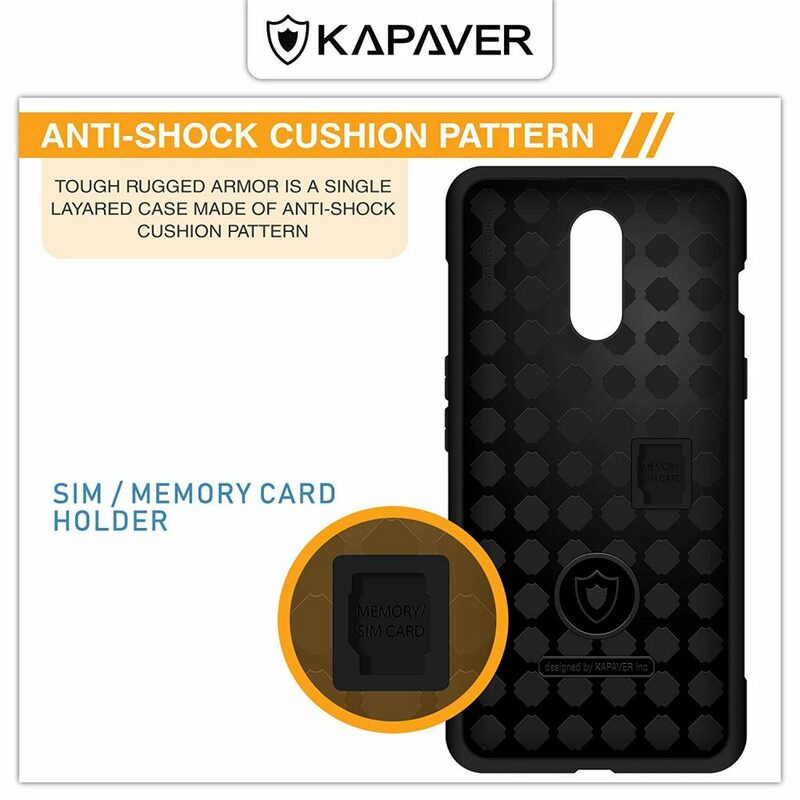 Kapaver is a case manufacturer that specializes in economical rugged cases. 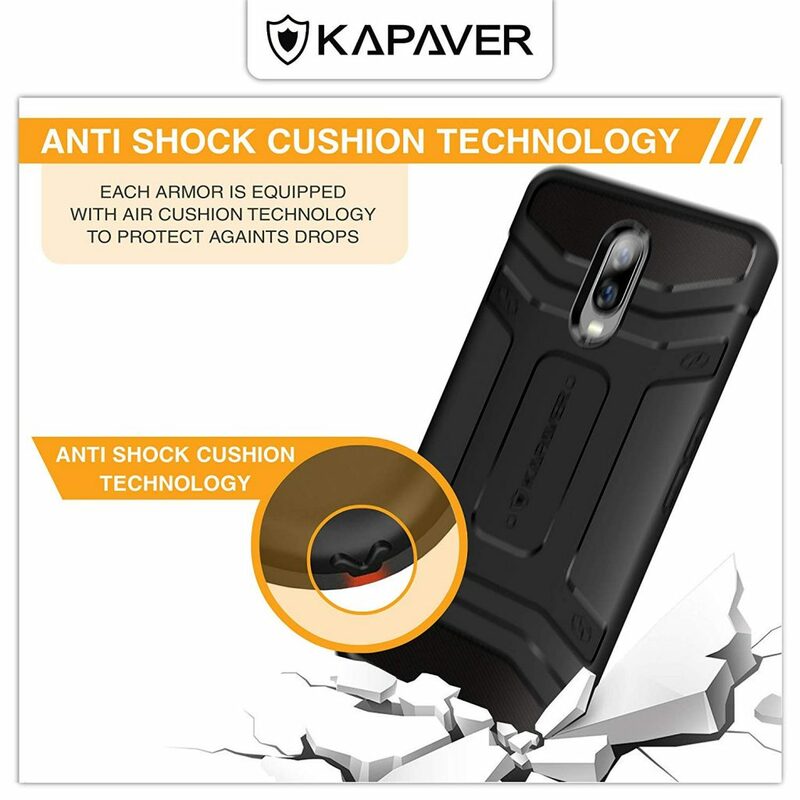 Kapaver is a bestseller specially in Rugged Category in countries across South Asia. 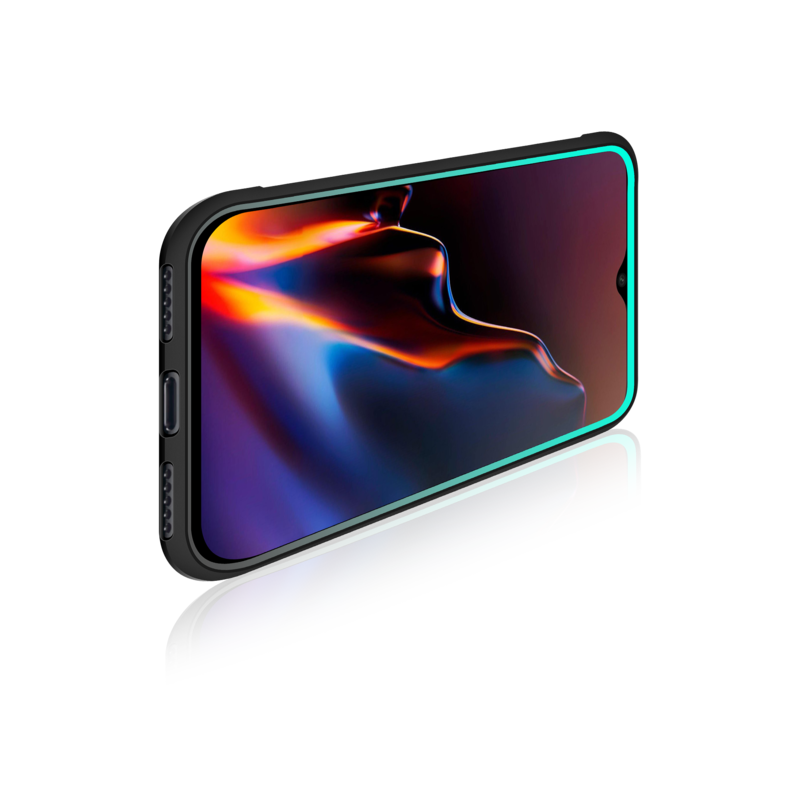 Tag your photos with #oneplus6t on Instagram.